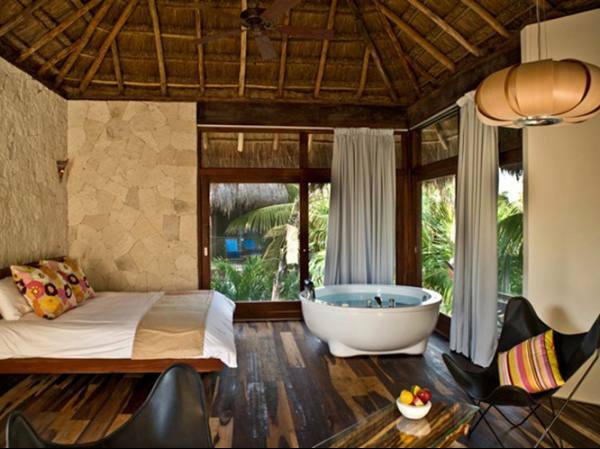 This hotel in Tulum, Mexico offers beachfront suites. The hotel features an on-site restaurant, outdoor swimming pool and free Wi-Fi. 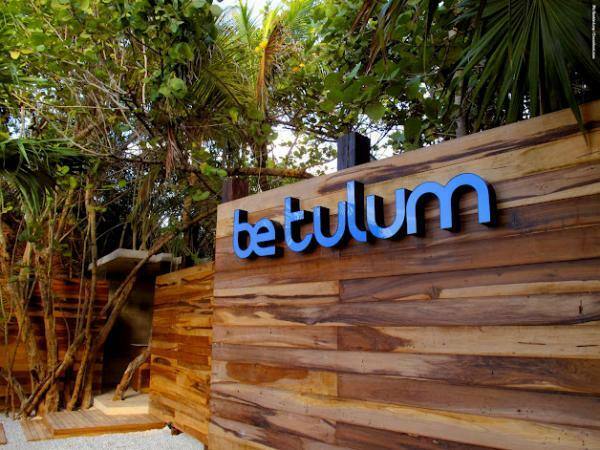 Be Tulum offers easy access to the Caribbean Sea and many recreational activities. Guests can go swimming with dolphins, snorkeling and fishing near the hotel. 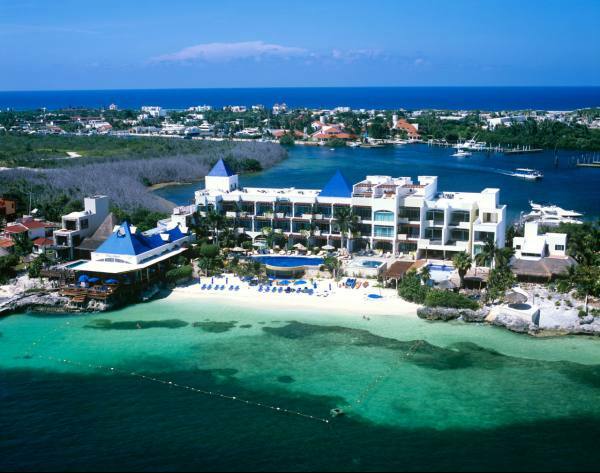 There are also many theme parks nearby, including Xcaret and Xel-Ha. 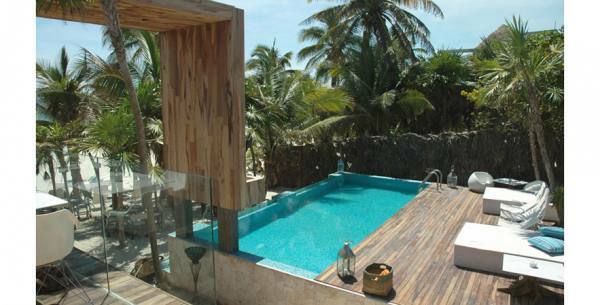 Guest suites at the Tulum Be feature iPod docking stations and private balconies. 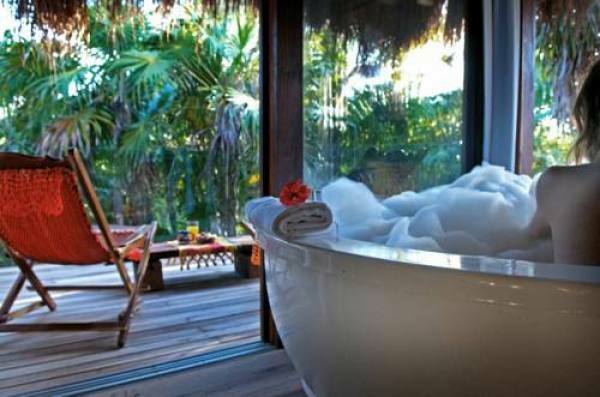 Suites are also equipped with private pools or Jacuzzis.